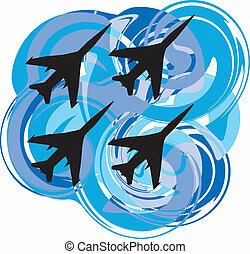 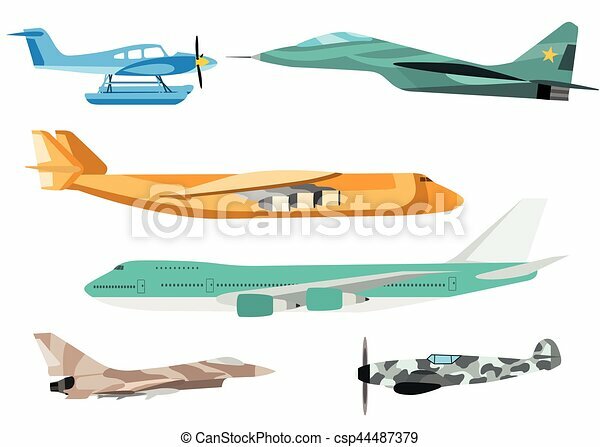 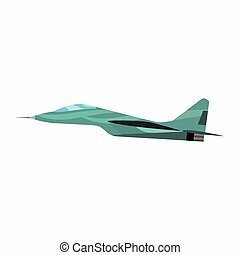 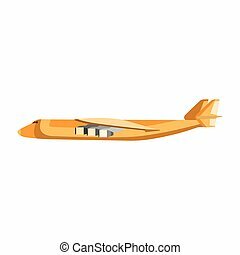 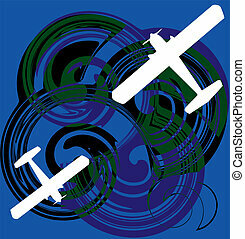 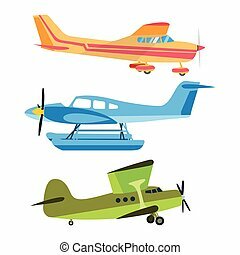 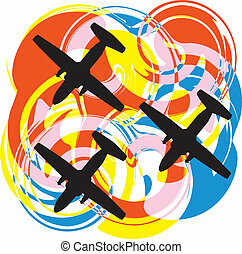 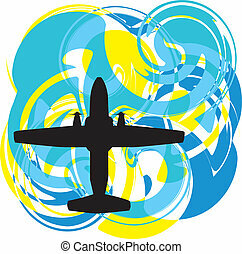 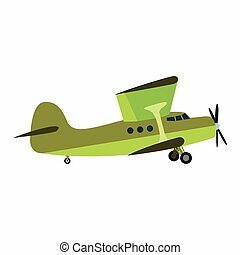 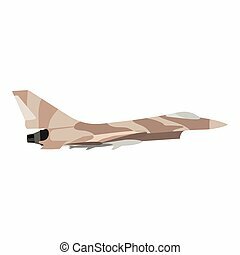 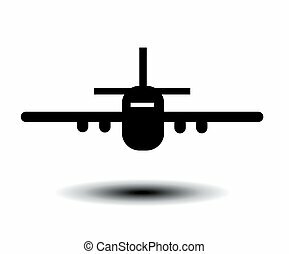 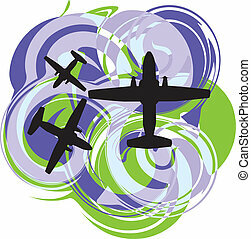 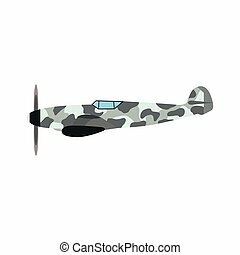 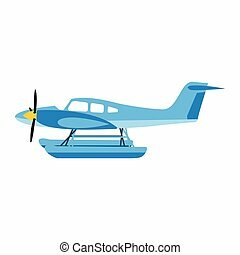 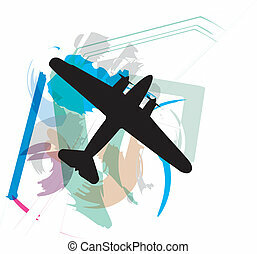 Airplane vector illustration. 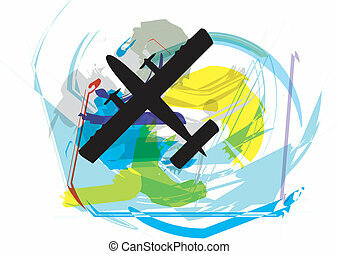 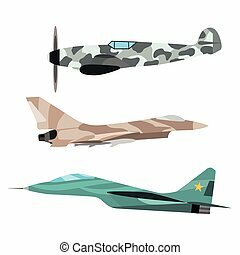 Vector airplane illustration. 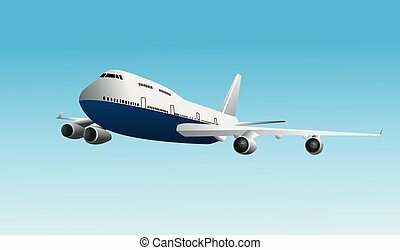 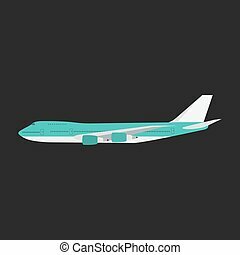 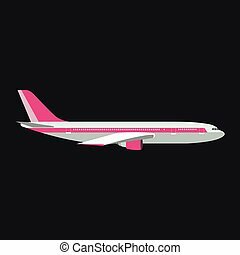 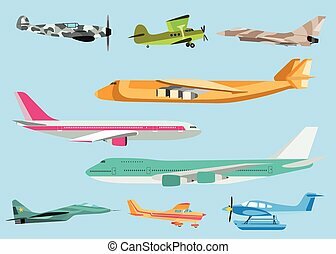 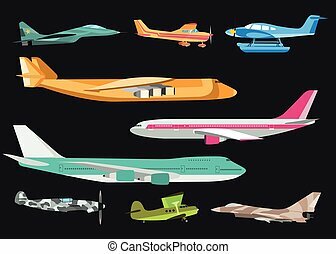 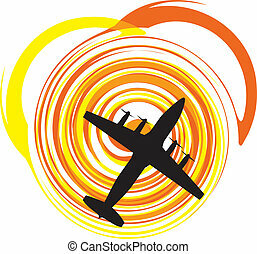 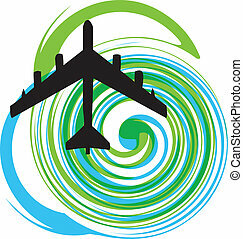 plane passenger white trip and aircraft transportation. 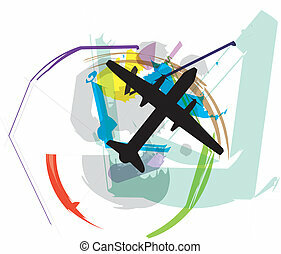 travel way to vacation sky design journey international object. 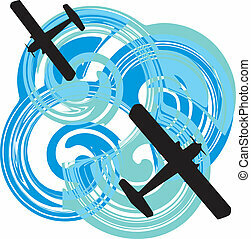 Vector airplane illustration. 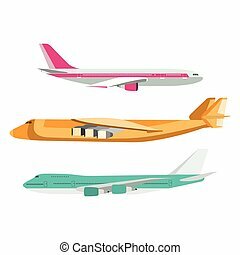 Plane passenger white trip and aircraft transportation. 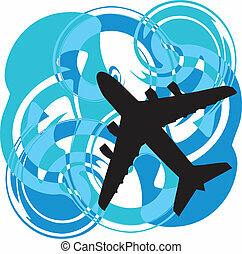 Travel way to vacation sky design journey international object. 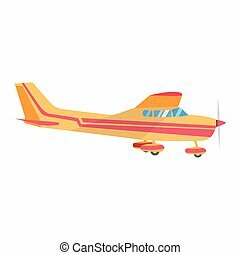 Airplane illustration. 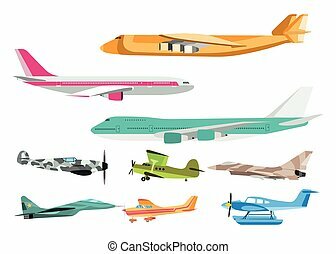 Plane passenger white trip and aircraft transportation. 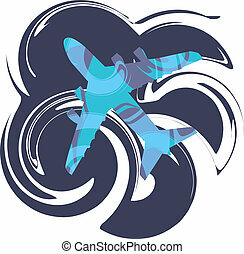 Travel way to vacation sky design journey international object.